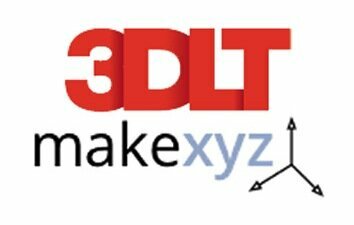 makexyz, the 3D printing crowdsourcing service, has partnered with 3DLT, a 3D object repository. 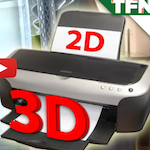 In this short video, Scott from The Tech Feed takes a look at three sick products he saw at Maker Faire Bay Area 2013. 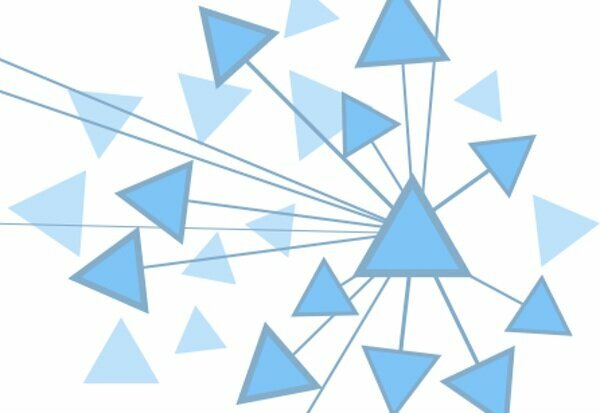 There’s a new service called Teleport It 3D that protects designers from having their designs stolen by transferring prints instead of CAD files. 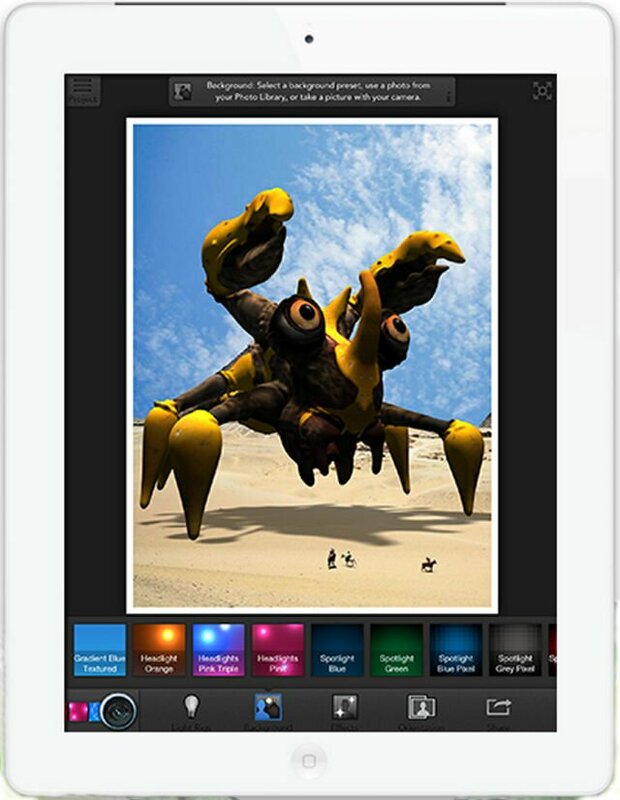 Tablets have brought touch interaction to the forefront, and now Autodesk has released a powerful and intuitive sculpting app for iPads. 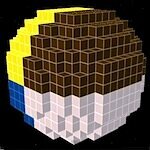 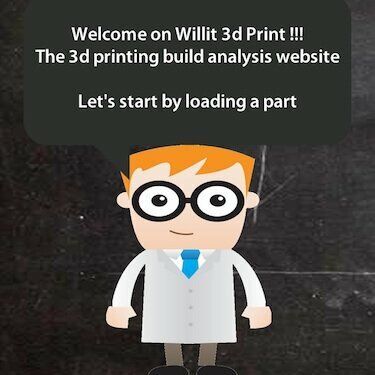 A free web service from Econolyst tells you if your 3D object will print properly and how much it will cost. 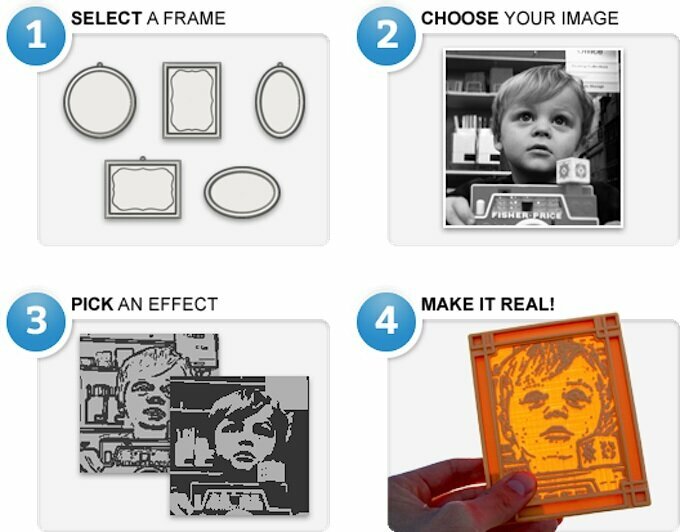 An app from Cubify lets you print reliefs of your photos on your printer. 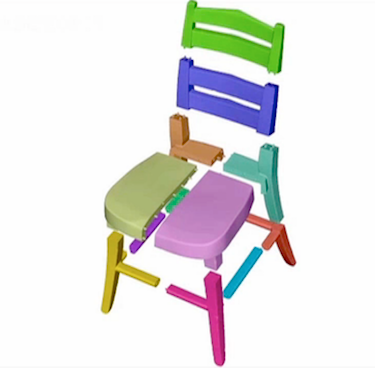 Princeton students create a program called Chopper that breaks large 3D prints down into small, connectable pieces. 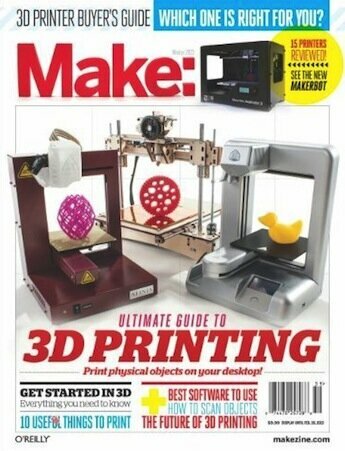 MAKE Magazine has published their first comprehensive guide on 3D printing, called the Ultimate Guide to 3D Printing.